← Save the Date for Our 8th Annual Walk/Run for Literacy! 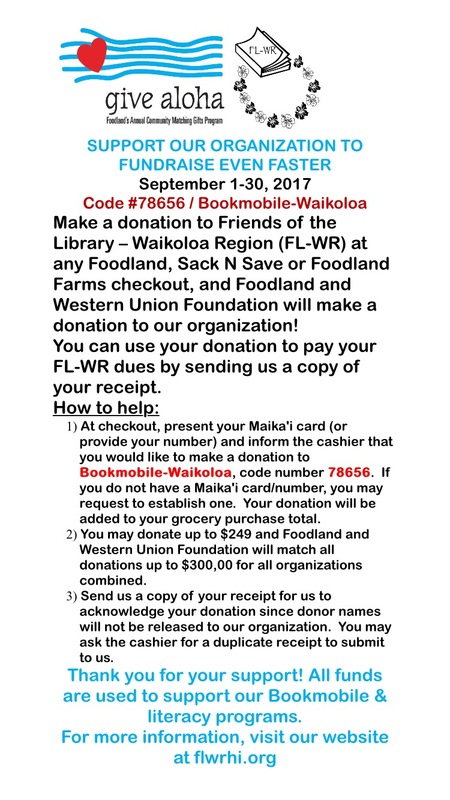 Give Aloha for FLWR at Your Local Grocery Store for the Month of September! Save The Date & Give Aloha!